Paint like a pro with our general purpose paint sprayer. Even flow nozzle gives a great finish every time! Click PDF for full description and specifications. 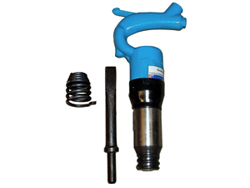 Our heavy duty Tamper is perfect for packing earth sand or just about anything you require. Easy to use and control it will deliver the precise results you need while remaining durable and easy to use. 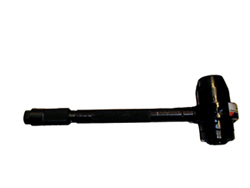 The ACX-9550-MI is an economical leg drill with powerful torque and percussive forces. 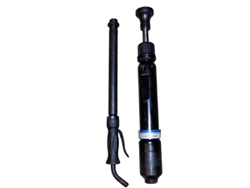 It is designed for long hold drilling. The Leg Drill is fast, efficient while remaining durable and easy to handle. 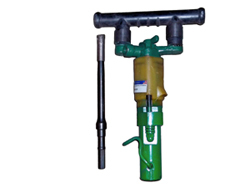 Our heavy duty pneumatic auger drill will bore holes in any surface you require. Heavy cast Construction will allow long life. 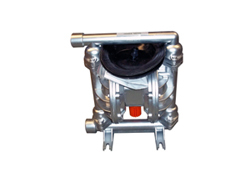 Our heavy duty Sump Pump will tirelessly fill, drain, remove or relocate liquids as required. High flow and great capacity make this unit a must have! 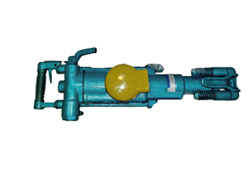 Our long lasting heavy duty Rotary Hammer. Good for the toughest of applications. Drop forge construction heavy duty Rotary Rock Drill. Another heavy design that will drill the holes you need over and over without failure. The units perform flawlessly and consistently every time with very little difference in speed. This tool is a must have for concrete removal. 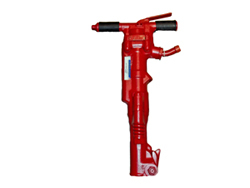 Use our chipping hammer for brick, concrete or any hard surface rock type material. 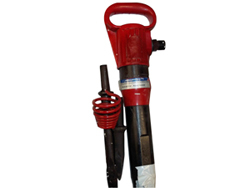 Our Chipping Hammers are a bullet proof design that will give you years of service for removing unwanted materials.